VCCS Employment Services shall develop and deliver employment programs and related services to residents in the City of Kawartha Lakes and surrounding areas. To be the premier employment service agency and resource centre for the City of Kawartha Lakes and surrounding areas. 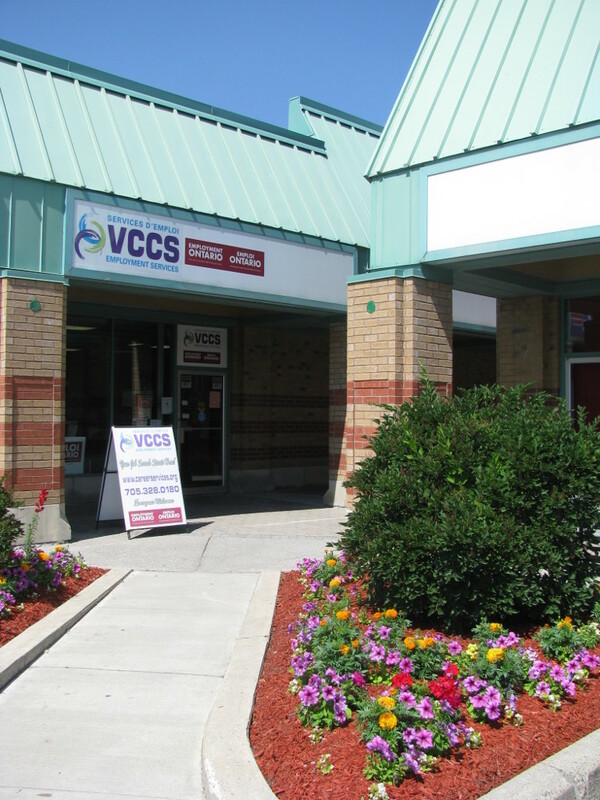 VCCS was incorporated as a charity and non-profit organization in 1988 to assist job seekers in the City of Kawartha Lakes. We receive funding for our services from the Ontario Ministry of Advanced Education and Skills Development, the United Way for the City of Kawartha Lakes, and Service Canada. From time to time we also receive funding from other local and provincial sources. In addition to employment-related services for youth and adults, we also maintain a community information and volunteer database that is accessible to the community through fourinfo.com and 211.